One of the most popular Maison of Champagne in the Alps. A Champagne that conquers the delicately delicate bouquet and easy approach. 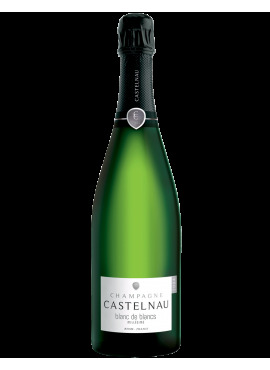 A Blanc de Blancs thick due to a careful selection of the grapes grown in the Mountain Cru of Reims and Côte des Blancs and long refinements, with a minimum of 10 years of maturation on the lees. 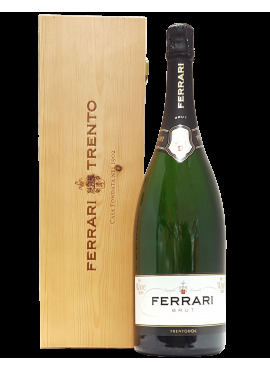 Historic label of the Ferrari Winery and manifesto of the perfect combination of Trentino and Chardonnay grapes. From now with the ability to be customized with your names and wooden casket. Delivery time is 10 working days. 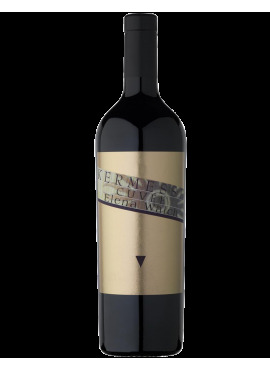 The Grande Cuvée Kermesse is the Elena Walch's red wine representing the cellar in the world; together with Beyond the Clouds are born to become the best grapes coming from the vineyards owned the flagship that every lover of good drinking must try at least once in life. An unmistakable Gin that is taking on a steady sales success. 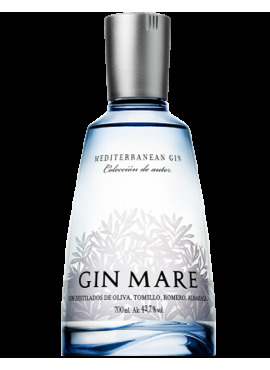 Gin Mare is a Mediterranean gin flavored with four main botanicals: basil from Italy, thyme from Greece, rosemary from Turkey, citrus fruits from Spain and olive Arbequina, typical cultivar of Catalonia. Next to the classic juniper, coriander, cardamom, these Mediterranean fragrances. There is almost a vital force to accompany the grapes from the vineyard to the cellar. The careful care of the vine, the yield per hectare contained and the soft squeezing are the foundations of the business philosophy: in a few words BRUT. Declared the 5th Grand Cru Classé in the classification of 1855, the Chateau produces one of the most solid wines of the appellation to which it belongs. 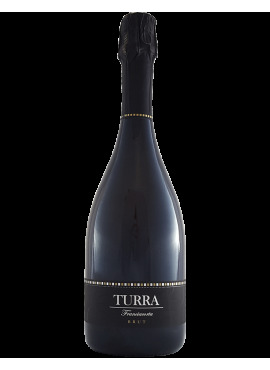 Now one of the most controversial sparkling wines on the market can be customized to become unique. 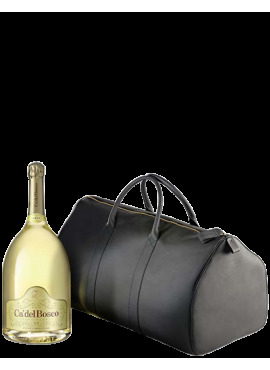 The bottle is supplied with an elengant leather bag; delivery times are approximately 10 working days. 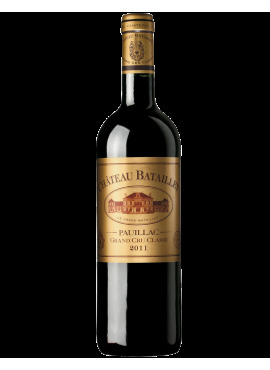 One of the most prestigious 5ème Grand Cru Classé Pauillac in Médoc. 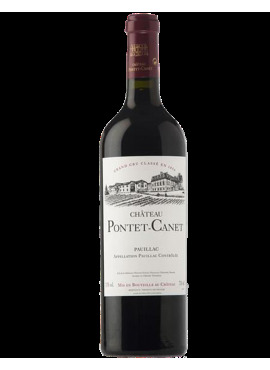 Château Pontet Canet was founded back in 1705 by the then Governor of the Médoc, Jean-François de Pontet, who bought some land making vineyards. The Cellar was one of the few that became part of the prestigious classification of 1855. A wine to be kept in time and discover it after years of rest. 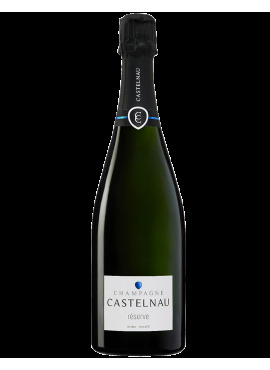 A Brut Réserve with a stay on the yeast of 72 months that gives the first taste the pleasantness of the toasted notes of Chardonnay and the charm of spicy notes, all surrounded by a fervent freshness that keeps drinking pleasant.